We can trace findings of human presence in Corfu going back to the Paleolithic Age but also bones from the Neolithic Age have come to light. 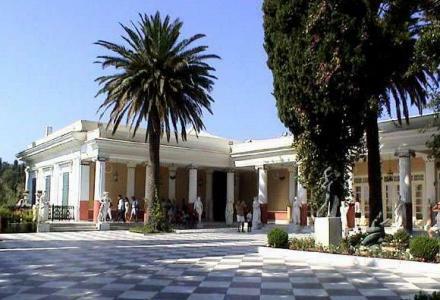 Famous Faiakes, of Phoenician origin, inhabited the region since Homeric years. 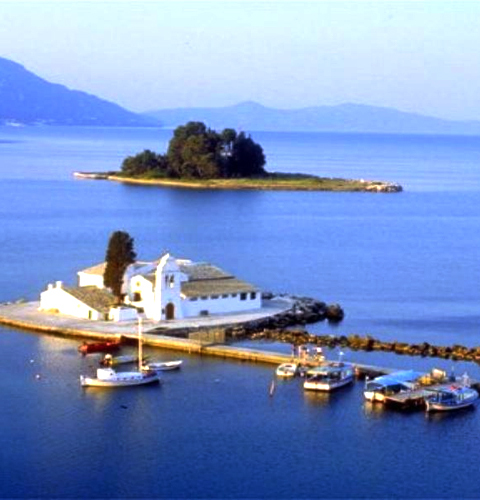 The first Greeks colonists came from Eretria, Euboea. 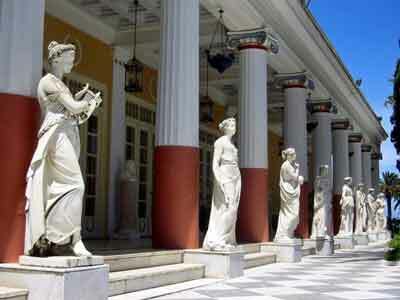 Corfu being one of the true blues of Athens was also one of the causes of the Peloponnesian War. The island came under the dominance of the Romans quite quickly during their gradual spread to the East. 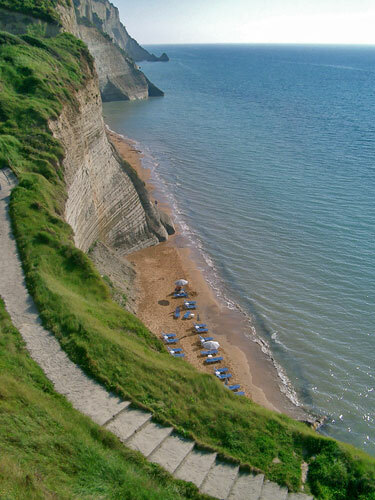 Hordes of barbarians looted the island throughout the Byzantine period as it was a bridge for the continental coasts opposite and controlled the entrance to the Adriatic Sea. 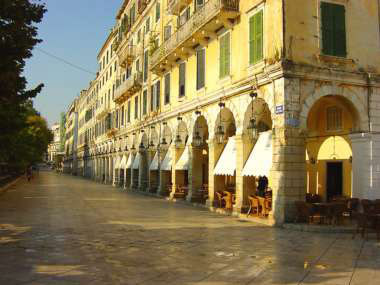 After Constantinople being captured by Franks and division of Byzantine land by conquerors, Corfu came into Venetian hands. In 1537, Turks under the lead of the mighty navy commander Barbarossa destroyed the city outside its walls and looted Corfu’s countryside by taking 20,000 prisoners. 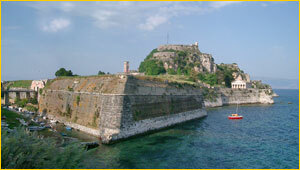 In 1571, Turks come back and siege the town fiercely but in vain destroying though the island from one end to the other. After these incidents, Venice builds the so-called new wall around the new city, in an effort to protect the island from Turkish raids. 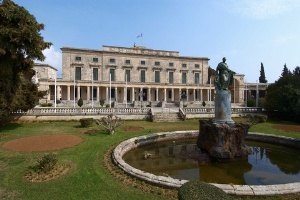 From 1797 till 1799 Corfu is in French hands. Later, it would get into a bizarre Russian-Turk possession under the command of Russians. After long negotiations between Turks and Russians, they decided to establish the Heptanes State. 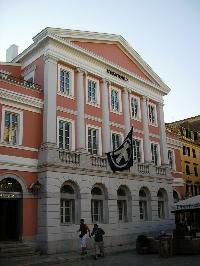 French of Napoleon got back to Corfu in 1807 until 1814 and while their stay they set a French colour and sensation in the city. 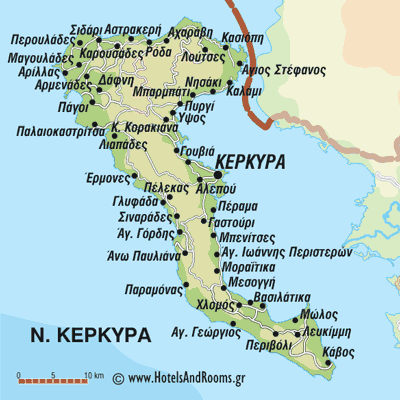 Along with the collapse of French emperors of Napoleon, the English army captures the island in 1815 and remains there till 1864 when it is attached to Greece with the rest of Heptanes. 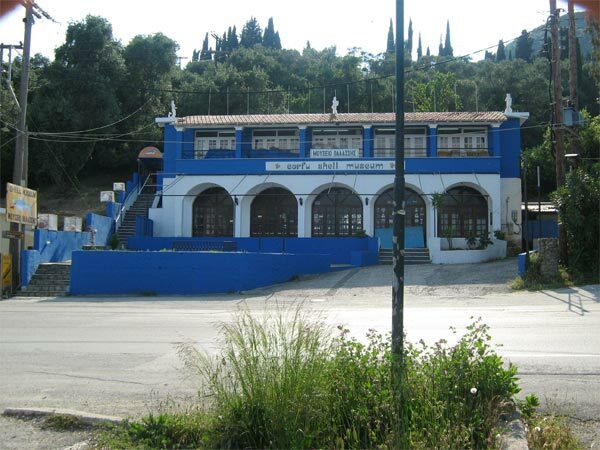 In Corfu, besides fresh fish, you will enjoy local recipes such as pastitsada, sofrito, bianko, bourdetto, and the local gingerale. 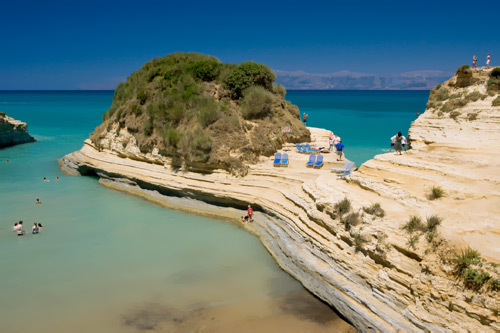 Corfu Island is ideal in summer as it possess many extraordinary beaches in the south and in the northern side. 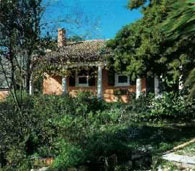 You should certainly visit Pontikonissi, the Old Castle, and Achillion.